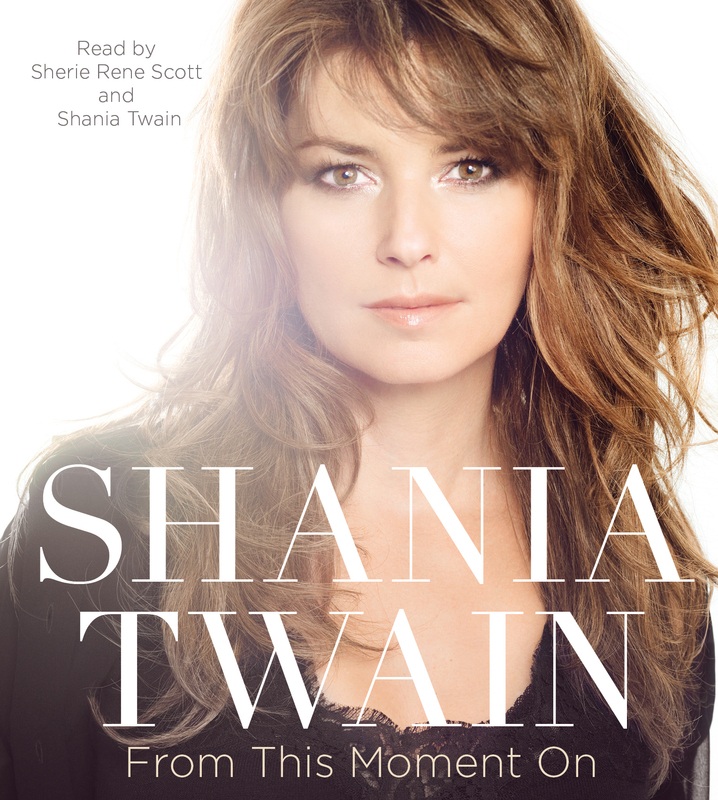 The Book Photo is beautiful. What is NPR Weekend? I assume it is a radio show on NPR. I am more curious as to the event at the Apple Store. A show on National Public Radio. That's great. Thanks for sharing it. It is going to be an interesting read. I hope the audio version she reads it. Maybe I should consider the audio version since I will be laid up with rotatorcuff surgery on April 13th. Obviously, I won't be out doing a whole lot, I will be recuperating with rest and therapy until probably late July or early August with lots of time to "read", or maybe listen. It is going to be interesting to see what derailed Twain. 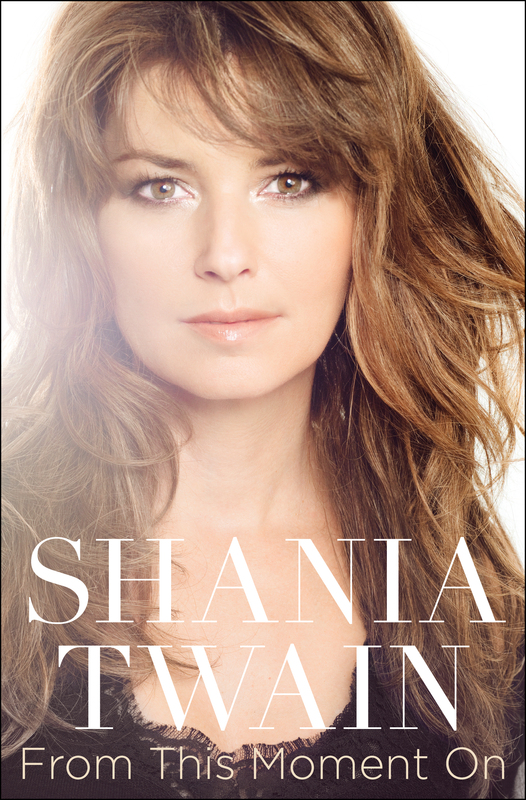 There is an audio version, and Shania does read part of it..
Last edited by cbspock : 03-26-2011 at 12:56 PM. I'd prefer this new photo for the book cover. I guess I do too.